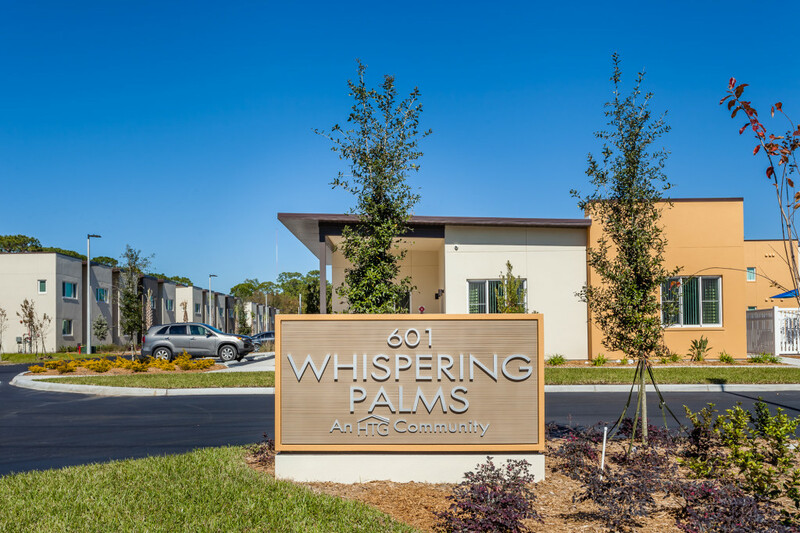 This community’s surrounding area has convenient access to all major highways yet it is nestled with tree line streets with shopping just minutes away. 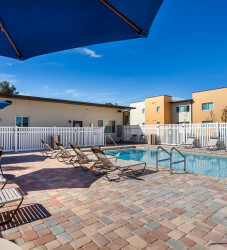 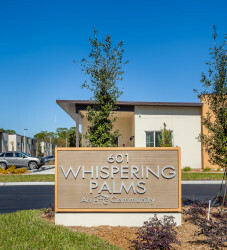 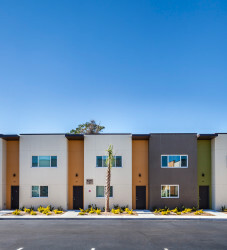 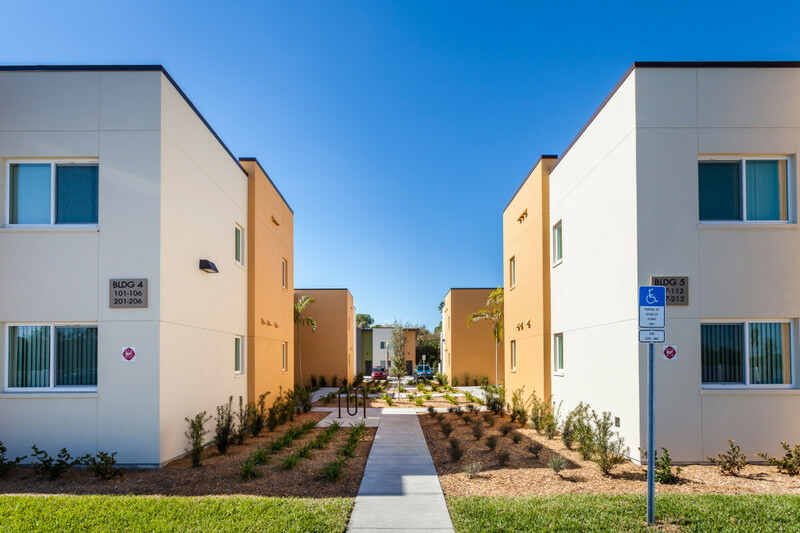 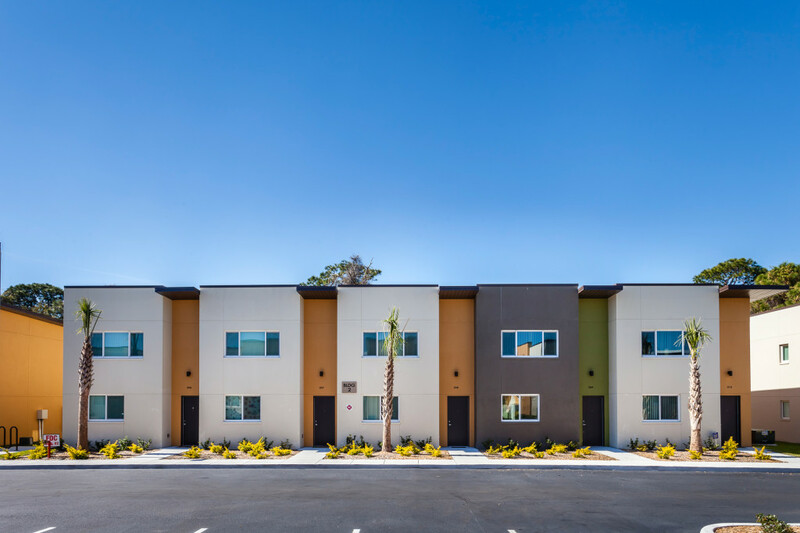 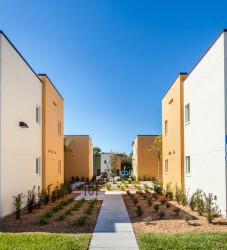 Whispering Palms is comprised of two and three bedroom affordable apartments and town homes. 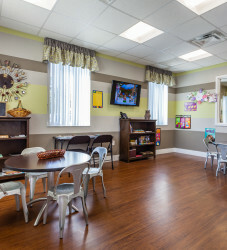 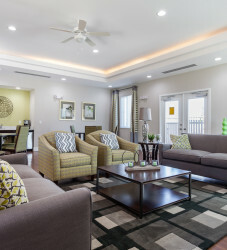 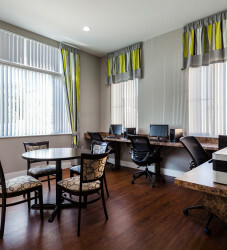 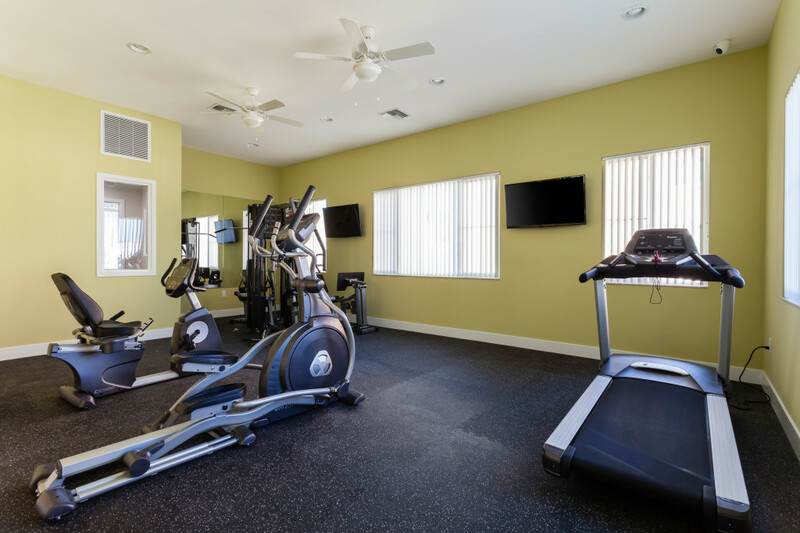 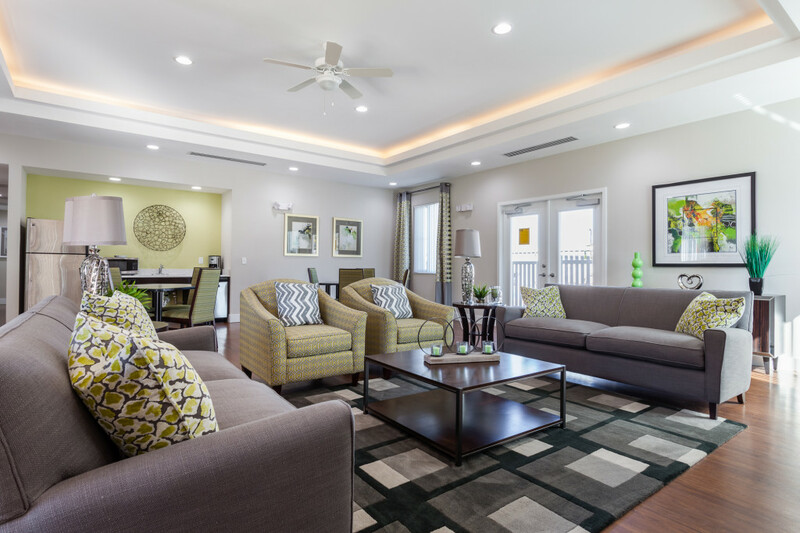 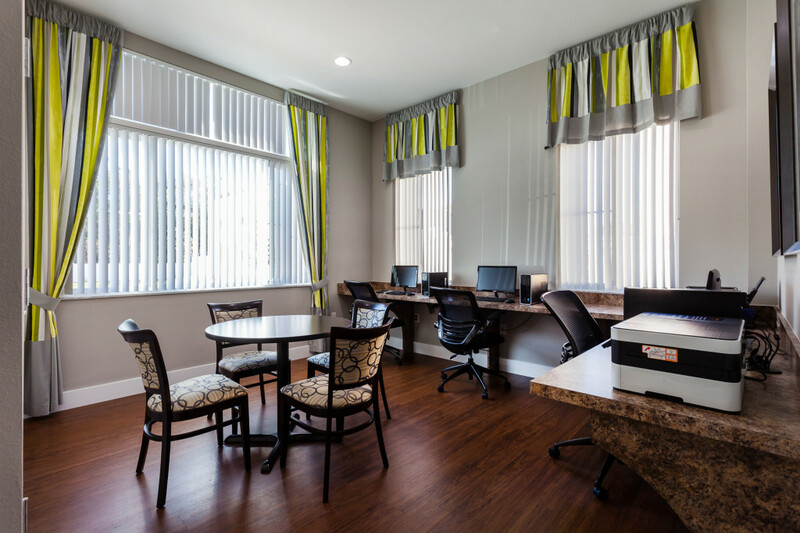 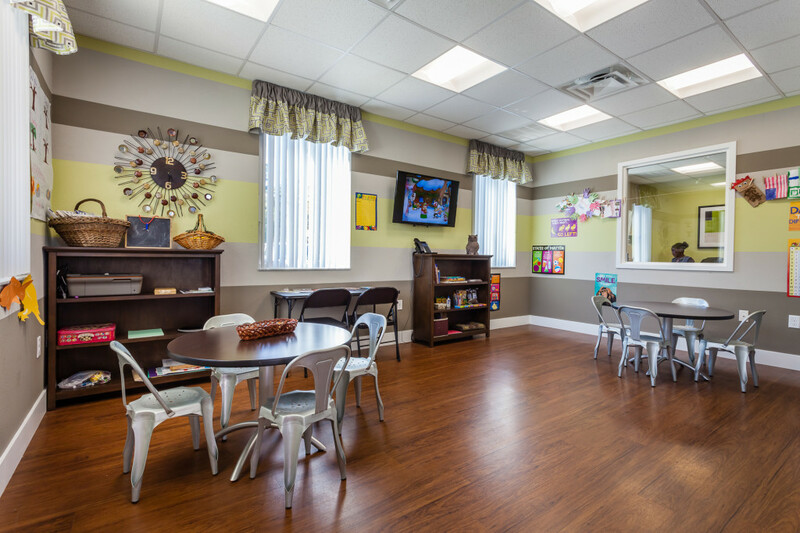 This community offers floor plans with all of the interior features you will ever need. 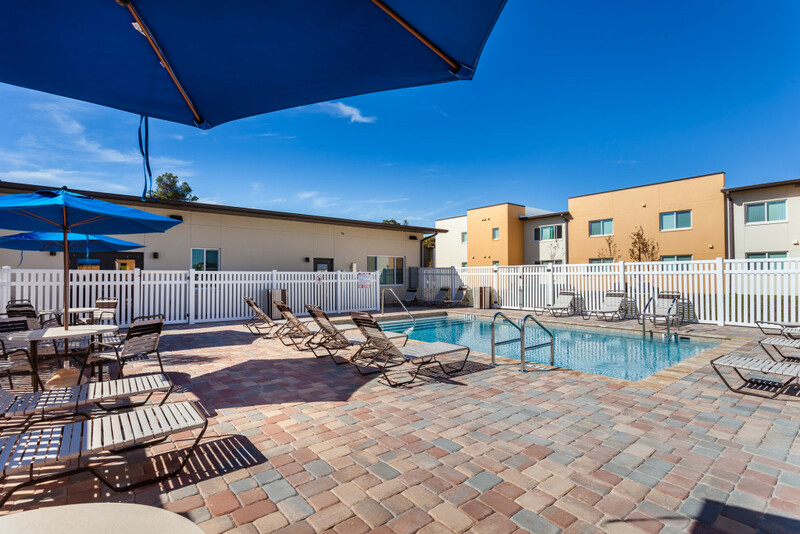 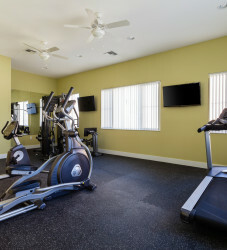 Whispering Palms has amenities such as swimming pool with sunning areas, clubhouse with flat screen TV, business center with computers and printer, library, picnic area, and playground.